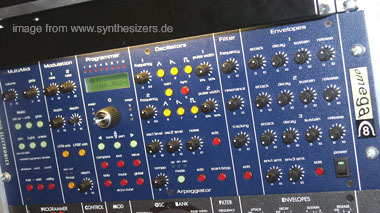 STUDIO ELECTRONICS alias SE - Analogia Inc.
• US based company formerly racked Minimoogs and Prophet 5's and also the Obie Rack (OB8 rackified), later they did it all on their own instruments which are close to the mentioned synths with filter modules that can be installed (up to 4). 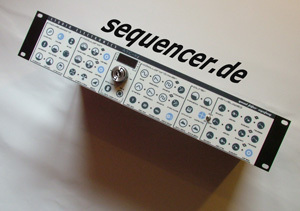 • Zunächst Modifizerer von Prophet 5, Oberheim OB8 und Minimoog als Rackversionen, später Eigenproduktion von hochwertigen Analogsynthesizern. 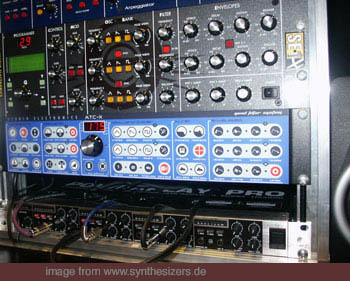 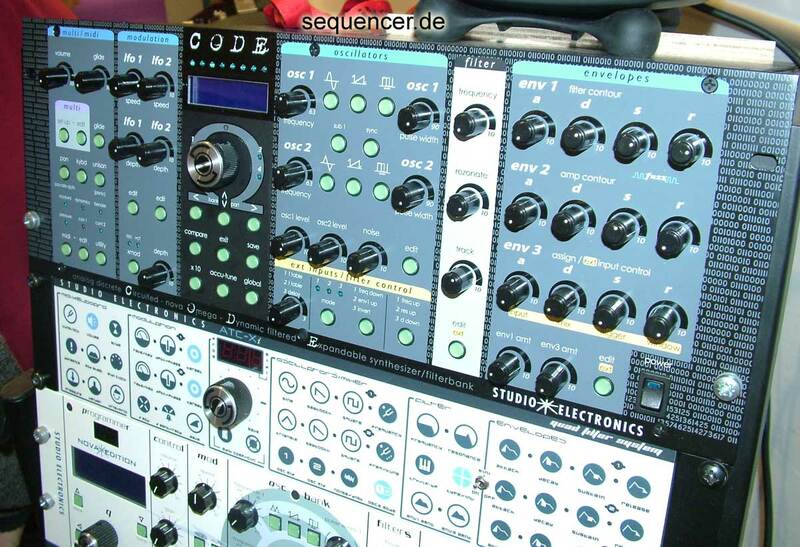 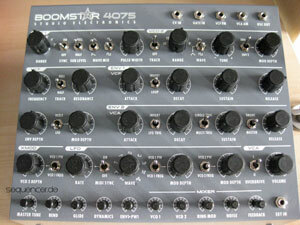 • 7 STUDIO ELECTRONICS synths found in database (order by: synth name).